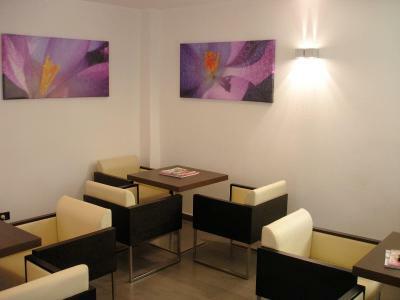 The location was quite convenient near the bus and train station. Supermarket nearby. 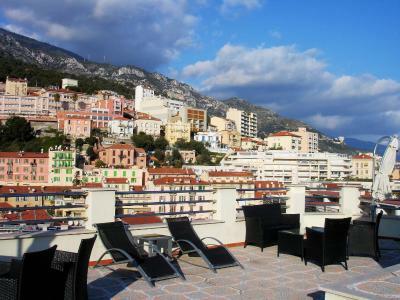 It was amazing staying at this hotel, the staff very nice and helpful, the place also near to the gare du monaco, and it’s easier to get a transportation from there. 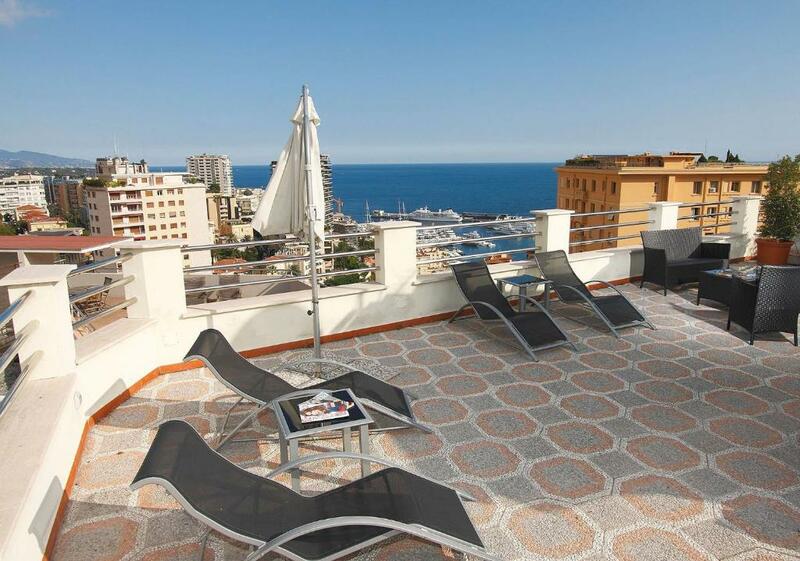 The price is very reasonable for around monaco. 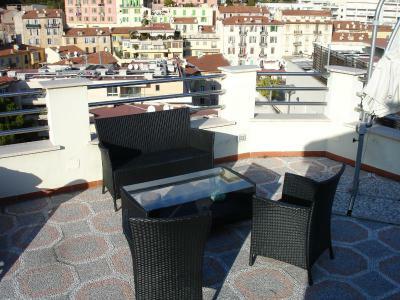 Great location within easy walking distance from Casino Square and surroundings. Great location. Street parking available. Great breakfast. Nice staff. Beautiful location to just get out and walk around. Friendly staff. It's a place just for sleep, nothing more. Breakfast so so. On a good bus route to centre, only a few stops away. 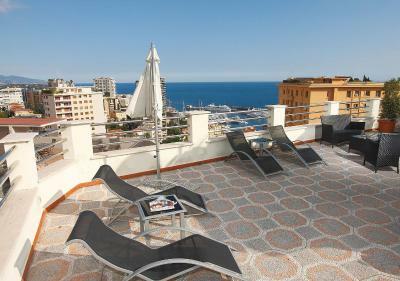 Large room with great views, and there is a rooftop area with loungers, overlooking the harbour. Spacious bathroom. Buffet breakfast is excellent. 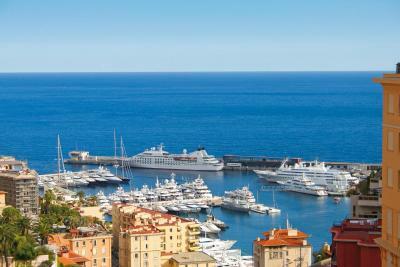 Monte Carlo is terribly expensive and by comparison with most hotels this one gives good value. Close to the train station. 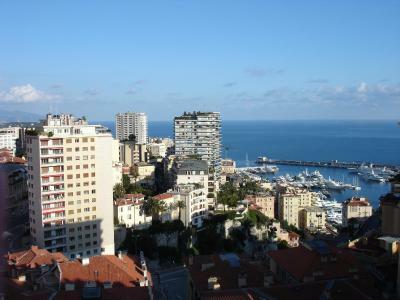 Great view over Monte Carlo harbour from our room on the 5th floor. Breakfast was good with free cappuccino. Room was clean and bed was comfy. 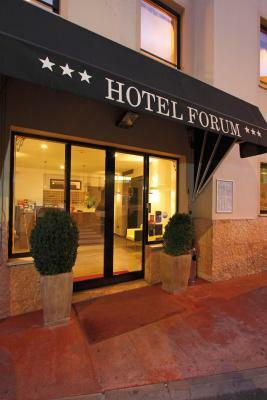 One of our top picks in Beausoleil.Located in Beausoleil, on the border of Monaco, just 0.6 mi from the Place du Casino, Hotel Forum offers free WiFi access, a 24-hour reception and a bar. 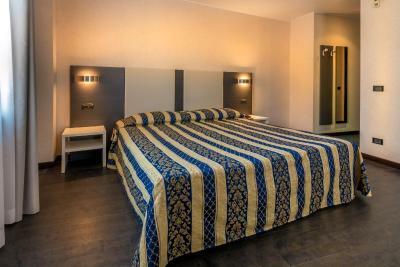 All rooms are soundproofed and equipped with air-conditioning and a satellite TV. 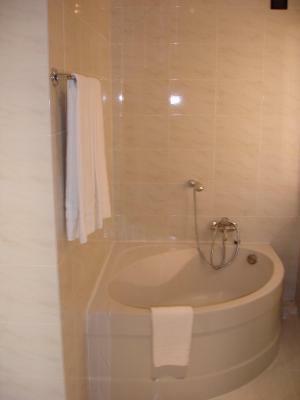 Each have a private bathroom with a bath or shower. 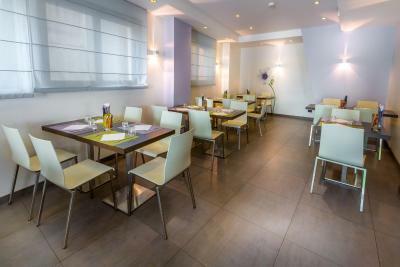 Each morning guests can enjoy a buffet breakfast served in the lounge or on the terrace. 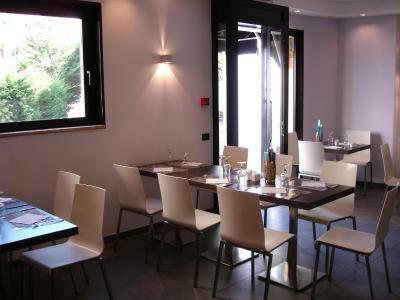 From Monday to Friday the on-site restaurant is open for lunch and dinner and guests can enjoy Italian cuisine and unique Mediterranean specialties prepared by chef Pino. 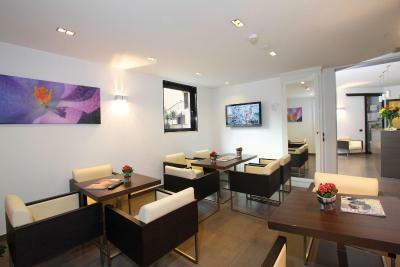 Hotel Forum also provides a number of other facilities such as a elevator, and a TV lounge. 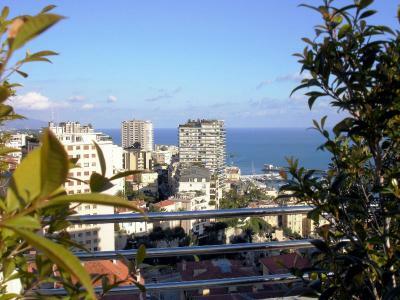 Nice airport is a 30-minute drive from the property, while Monaco Train Station is just 1,150 feet away. 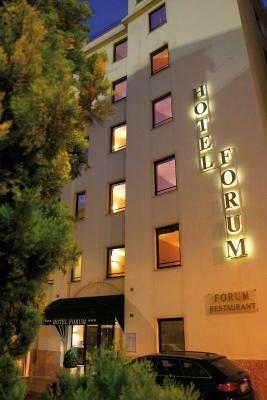 When would you like to stay at Forum? 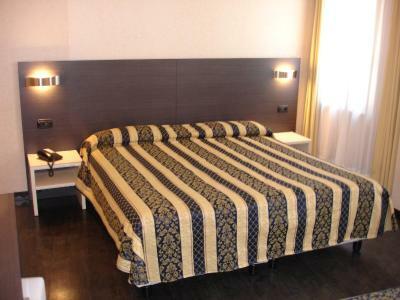 This single room includes a mini-bar and an LCD TV with international channels. 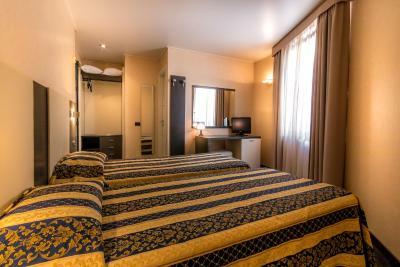 The room also provides air conditioning and an private bathroom. 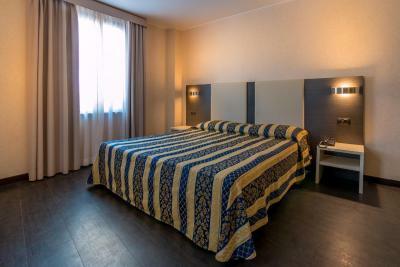 This room includes a mini-bar and an LCD TV with international channels. 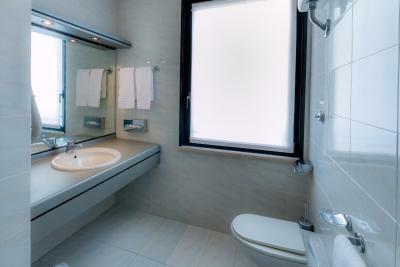 The room also provides air conditioning and an private bathroom. 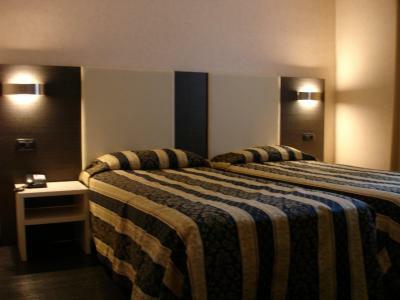 You will relax in our 39 rooms with all their facilities, as well as both for business and leisure travelers. 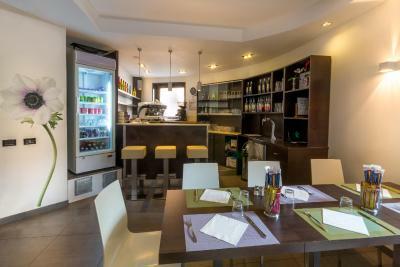 Our Chef offers his specialties: cuisine with Mediterranean and Italian tendencies... On the 5th floor you can find our Panoramic Terrace A calm, friendly, and modern atmosphere... close to Monaco. House Rules Forum takes special requests – add in the next step! Forum accepts these cards and reserves the right to temporarily hold an amount prior to arrival. 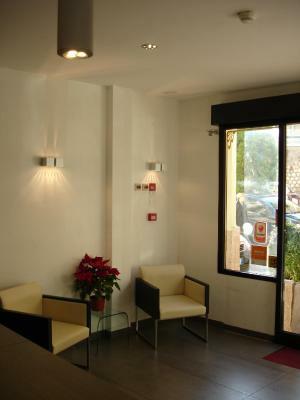 Check-in is only available until 18:00. After this time, the hotel may re-sell the room. No resturants in the vicinity. you need to walk 30min approx. to get to the Port and the path is full of stairs and inclined terrain. No restaurants nearby. 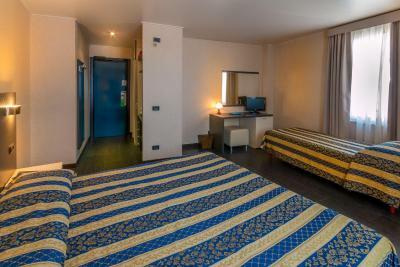 During my check in day the room was cleaned very quickly and the result was not the one that I expected to have. The facilities are quite old and in the room you have only the very basic. The shower was very small, also. The hotel has a good view of the Monaco port. No individual control for air con. Room smelled like sewerage as did the hallway. Wifi was convoluted to get onto and didnt work for us in our room. When i asked about it the lady at the front desk suggested I try in the bathroom! It didnt even work for us downstairs. It worked for me twice when I was in the breakfast area. Not good enough, sorry. No restaurants or cafe’s close by that we could see. I would not stay here again. Very nice hotel and nice staff. Close to the main part and good for people who like silence. Everything is very good.